Another quality remix has just landed through Ultra Music, and this one has been crafted as a collaboration. Two Swedish production teams – Adrian Lux and Savage Skulls have embarked on an edit of CLMD‘s “Dust”, and it’s been coming out of our speakers ever since it landed. 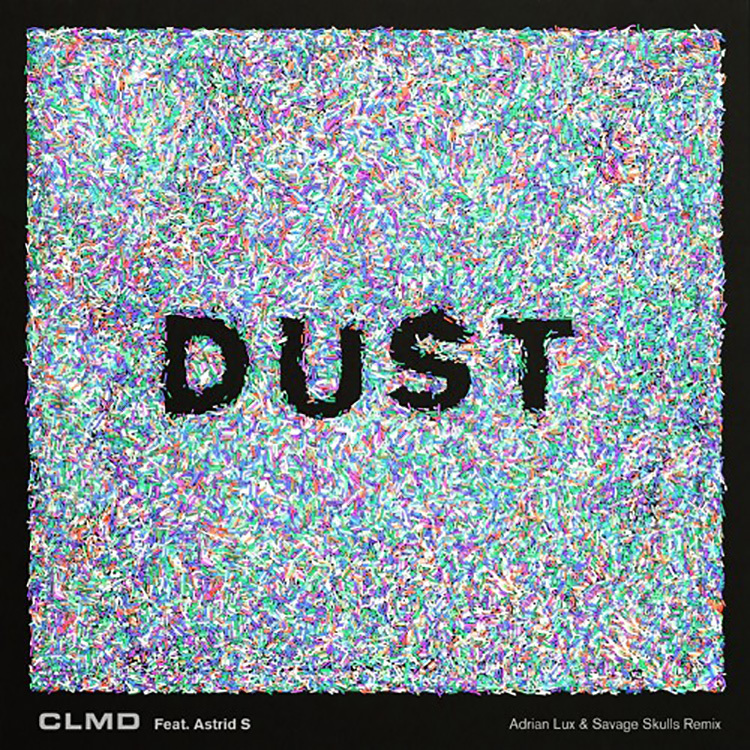 “Dust” is laced with a groove-laden bass line, and a sashaying deep house beat that appeals instantly. Coupled with Astrid S’s smooth riding vocals, and some infectious riffs that glue everything together, we can’t get enough. Pick up this remix here.